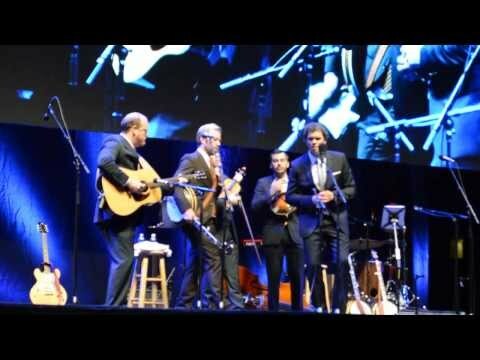 From Asheville, North Carolina, Steep Canyon Rangers have built a reputation as an engaging acoustic quintet seasoned by constant touring. 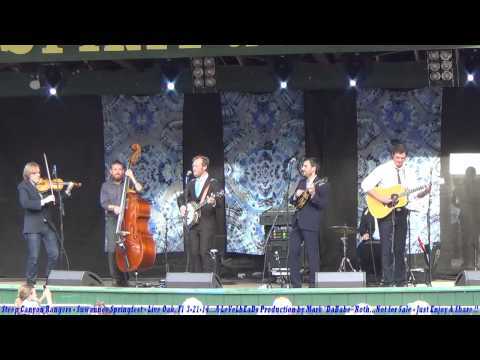 The band's willingness to bring Bluegrass to music-lovers worldwide has taken Steep Canyon Rangers to festivals in Sweden, Ireland, Germany and Canada. 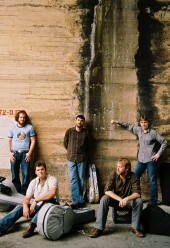 The group also regularly performs at Rock & Roll venues on the U.S. jam-band circuit. 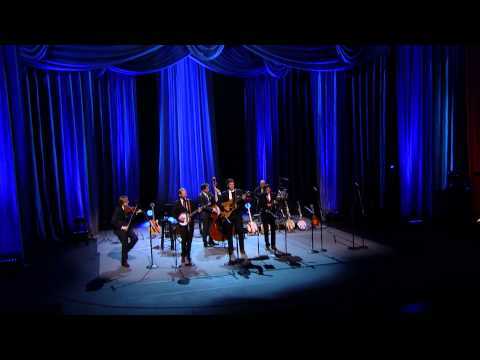 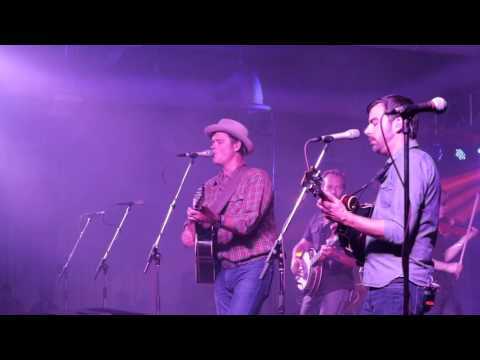 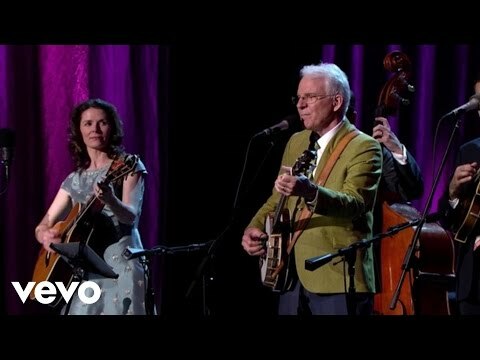 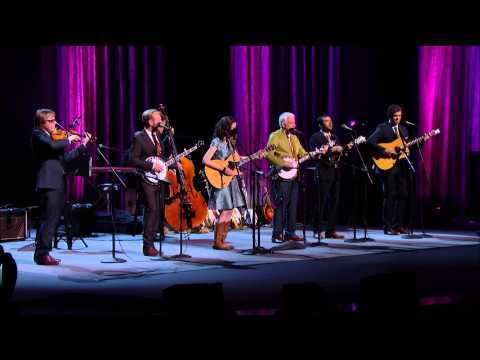 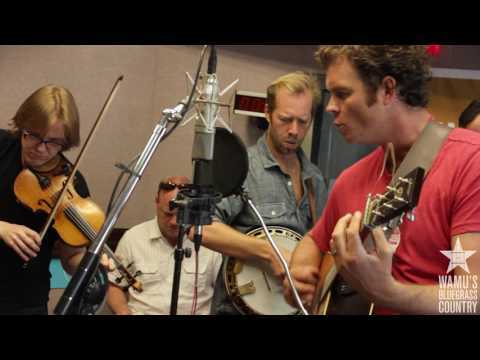 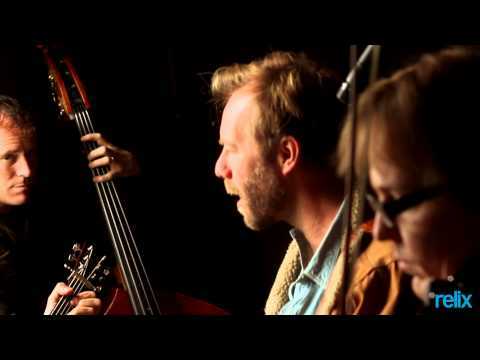 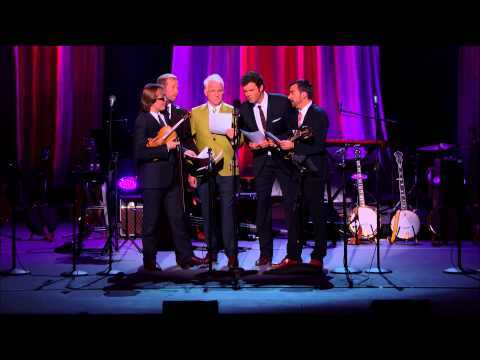 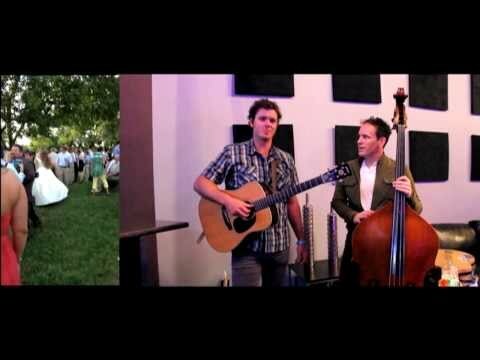 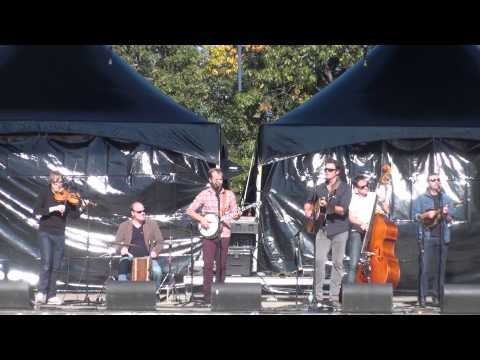 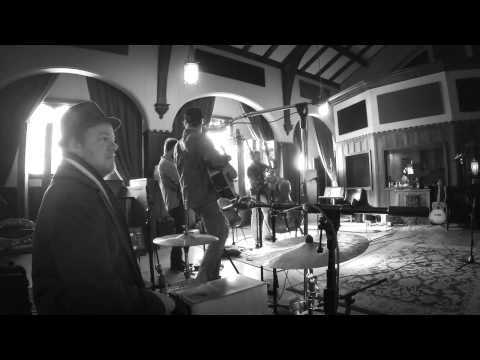 Steep Canyon Rangers - "Blow Me Away"
Steep Canyon Rangers "Stand and Deliver"